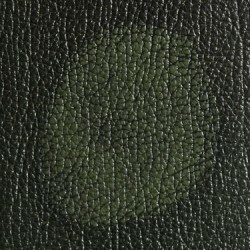 With a great range in stock, and custom leathers to choose from, look no further for your new Leather Chesterfield Footstool! 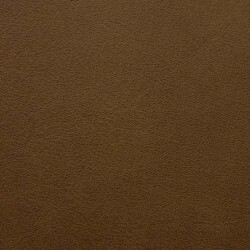 Made using the same premium leather hides (sourced from the top 5% of British hides available) as our leather sofas, this is a premium product which reflects this British craftsmanship that has been taking place at our factory for over 50 years. 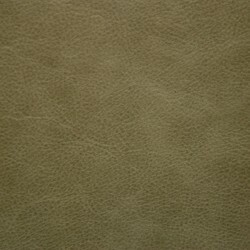 Have your new leather chesterfield footstool made to your exact specifications using any of the 50 leathers that we have available. 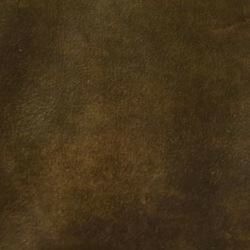 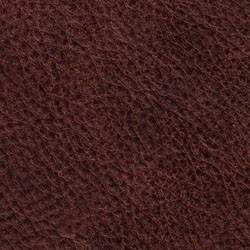 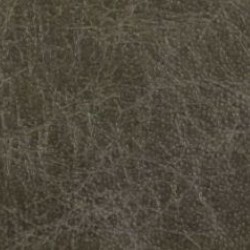 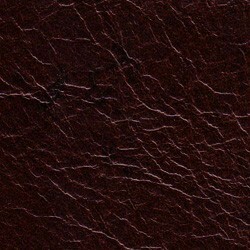 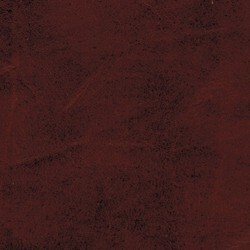 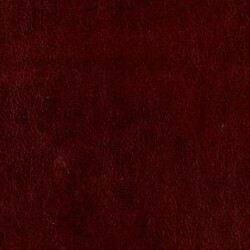 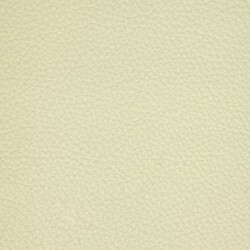 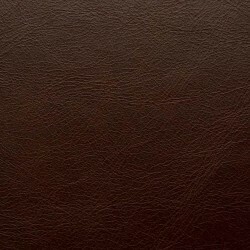 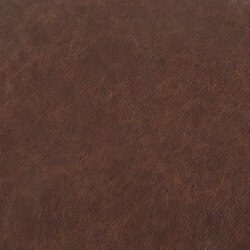 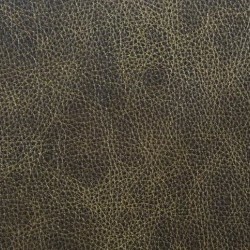 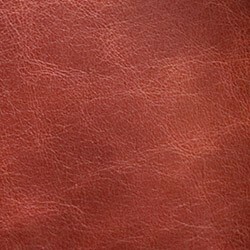 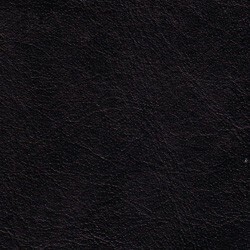 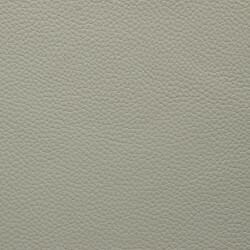 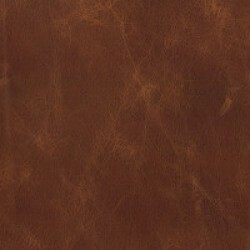 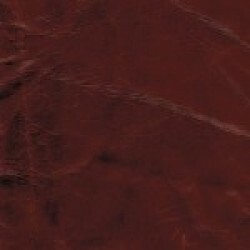 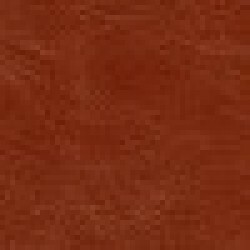 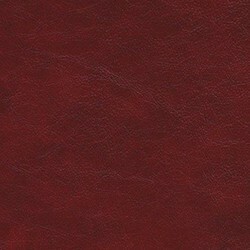 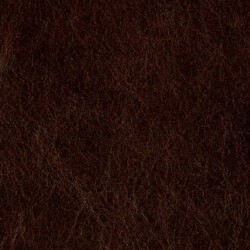 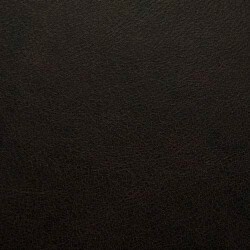 Choose a full grain leather for its durability and textured look. 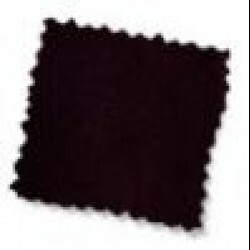 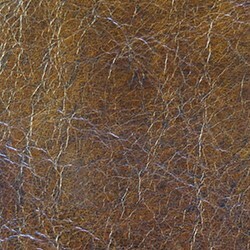 Or why not choose from one of our premium anilines? 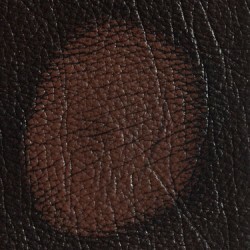 A great leather, smooth and soft to the touch, our most premium offering. 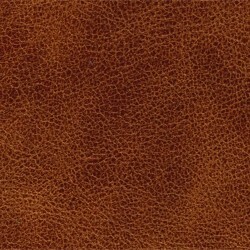 This Chesterfield footstool would make a great accessory to our Arundel Vintage Brown Leather Sofa. 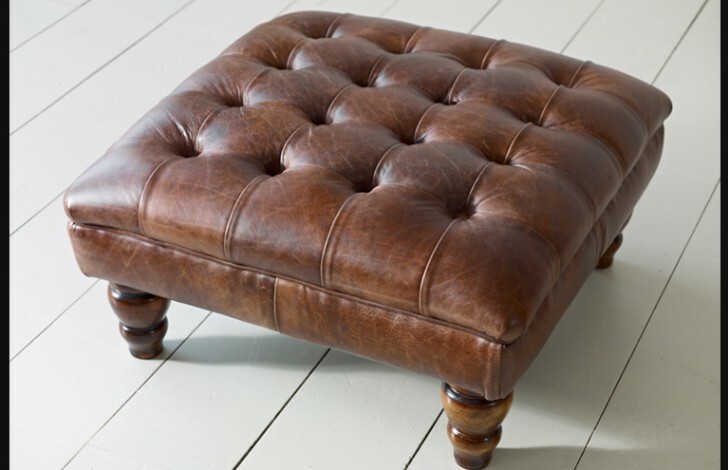 If you are looking to order one of these great vintage chesterfield footstools the feel free to go right ahead and order online. 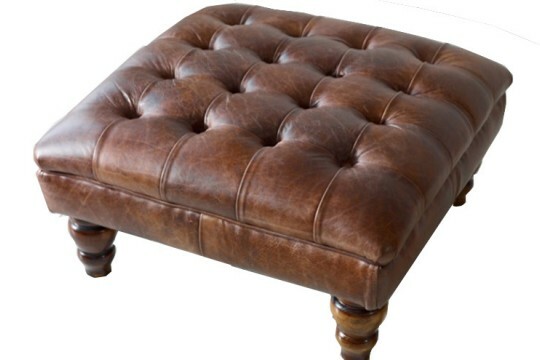 However if you are looking to query something about this footstool, or would like more information on the options we have available, then why not ring our sales team. 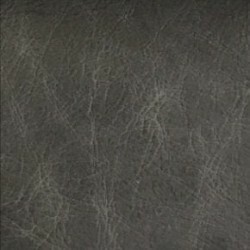 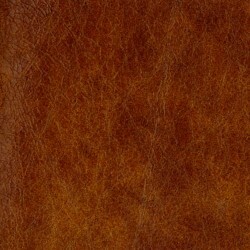 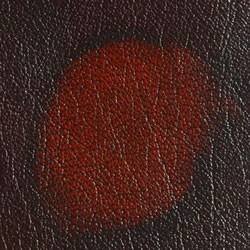 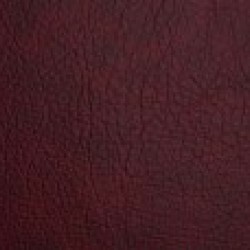 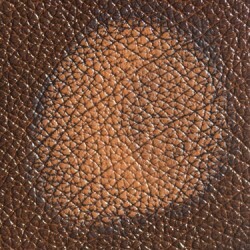 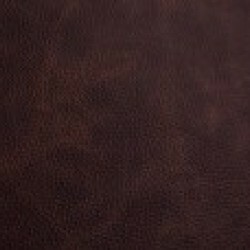 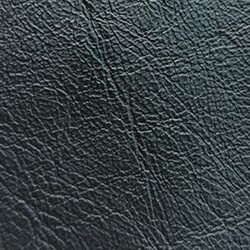 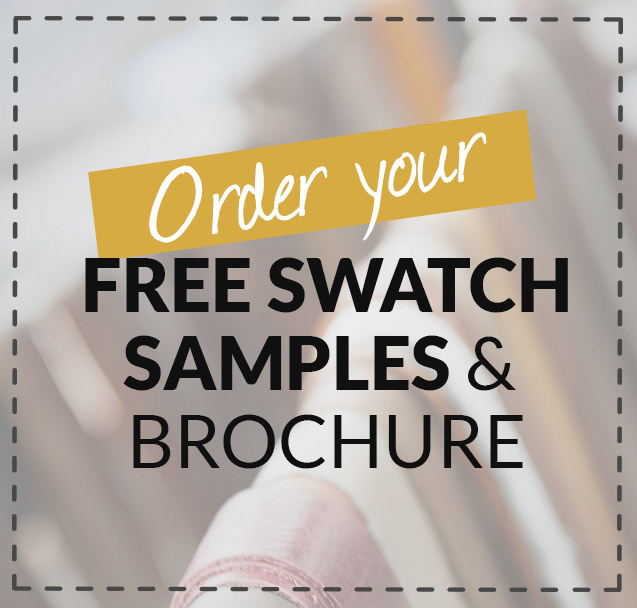 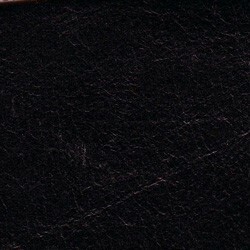 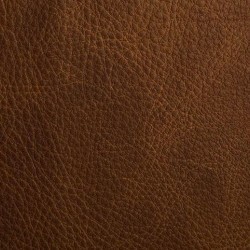 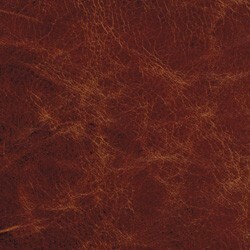 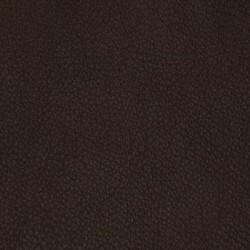 Our handy team of experts can advise you on any aspect of our leather products, helping you to make the right decision. 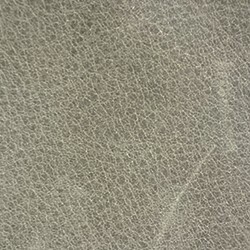 You can reach our team of friendly sofa experts on 0161 737 1600.